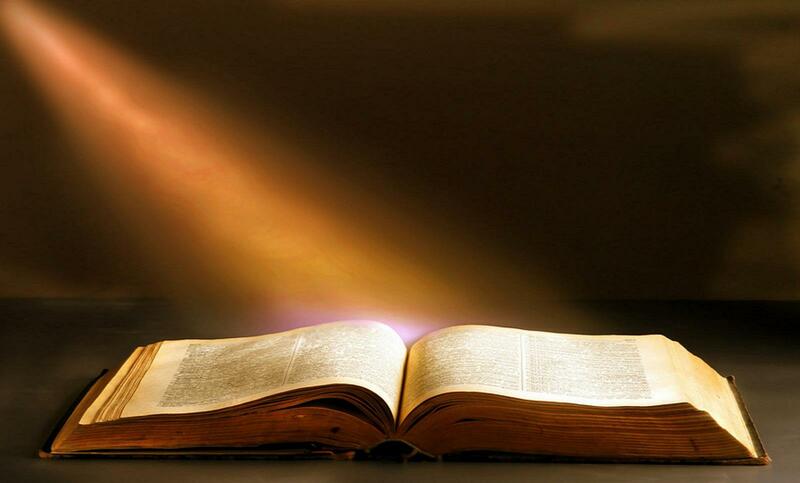 "FaithBook" Glory to God: Do you have a friend ? 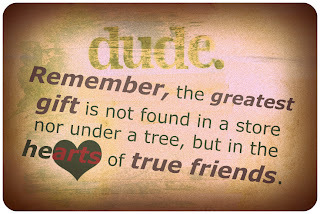 Lets see what the Bible tell us of true friendship..
What is true friendship according to the Bible?" Answer: The Lord Jesus Christ gave us the definition of a true friend: "Greater love has no one than this, that he lay down his life for his friends. You are my friends if you do what I command. I no longer call you servants, because a servant does not know his master's business. Instead, I have called you friends, for everything that I learned from my Father I have made known to you" (John 15:13-15). Jesus is the pure example of a true friend, for He laid down His life for His "friends." What is more, anyone may become His friend by trusting in Him as his personal savior, being born again and receiving new life in Him. There is an example of true friendship between David and Saul's son Jonathan, who, in spite of his father Saul's pursuit of David and attempts to kill him, stood by his friend. You will find that story in 1 Samuel chapter 18 through chapter 20. Some pertinent passages are 1 Samuel 18:1-4; 19: 4-7; 20:11-17, 41-42. Proverbs is another good source of wisdom regarding friends. "A friend loves at all times, and a brother is born for adversity" (Proverbs 17:17). "A man of many companions may come to ruin, but there is a friend who sticks closer than a brother" (Proverbs 18:24). The issue here is that in order have a friend, one must be a friend. "Wounds from a friend can be trusted, but an enemy multiplies kisses" (Proverbs 27:6). " As iron sharpens iron, so one man sharpens another" (Proverbs 27:17). The principle of friendship is also found in Amos. "Can two walk together, except they be agreed?" (Amos 3:3 KJV). 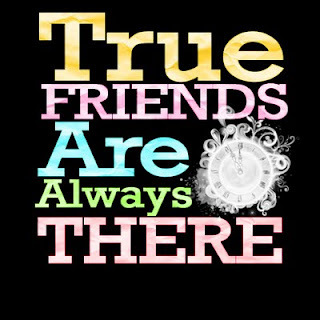 Friends are of like mind. The truth that comes from all of this is a friendship is a relationship that is entered into by individuals, and it is only as good or as close as those individuals choose to make it. Someone has said that if you can count your true friends on the fingers of one hand, you are blessed. 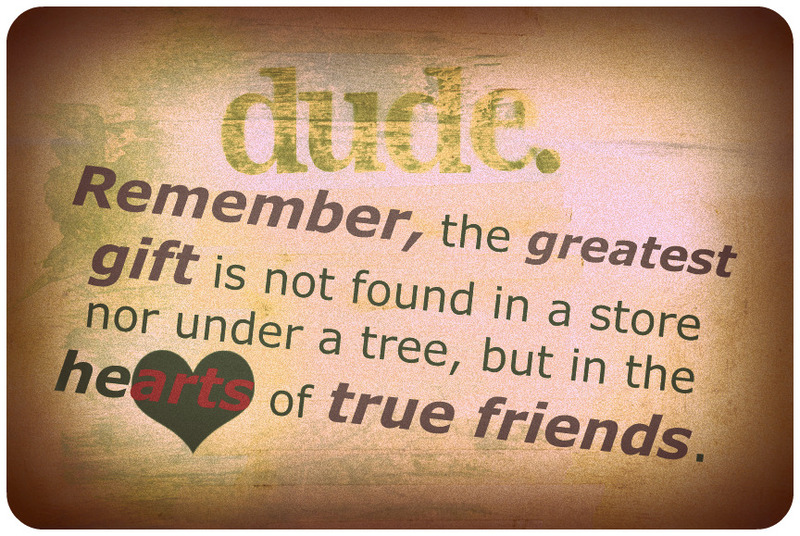 A friend is one whom you can be yourself with and never fear that he or she will judge you. A friend is someone that you can confide in with complete trust. A friend is someone you respect and that respects you, not based upon worthiness but based upon a likeness of mind. Finally, the real definition of a true friend comes from the Apostle Paul: "For scarcely for a righteous man will one die; yet perhaps for a good man someone would even dare to die. But God demonstrates His own love toward us, in that while we were still sinners, Christ died for us" (Romans 5:7-8). "Greater love has no one than this, than to lay down one’s life for his friends." (John 15:13). Now, that is true friendship!